Q: What’s so funny about being gay? A: Let Me Look At You. 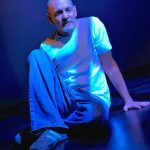 Grounded in history and battered by camp, a fifty-something gay man shares his misadventures while quietly having a nervous breakdown himself. On the fiftieth anniversary of the UK’s Sexual Offenses Act, Starving Artists offers up the oft-ignored warning: things haven’t changed all that much. 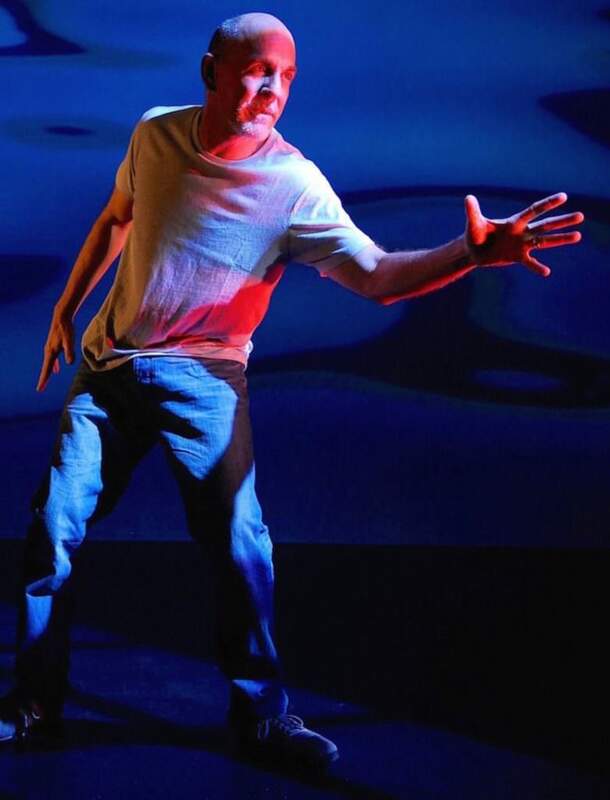 Let Me Look At You is the newest performance piece from award-winning Starving Artists Theatre Company. 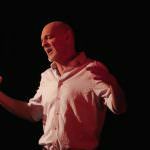 Stand-up meets solo theatre in this personal story from the gay “movement”. 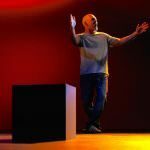 Celebrated for their combined talents as writer and performer, Godfrey Hamilton and Mark Pinkosh (partners on stage and off for 30 years) present their latest collaboration. Having won two Fringe First awards (Road Movie, Viper’s Opium,) and winning the first-ever Stage Award For Acting Excellence (Pinkosh, for Road Movie) the team have reunited with director David Prescott (Artistic Associate, Theatre Royal Plymouth) and dramaturg Ruth Mitchell. Lighting design by Douglas Kuhrt.